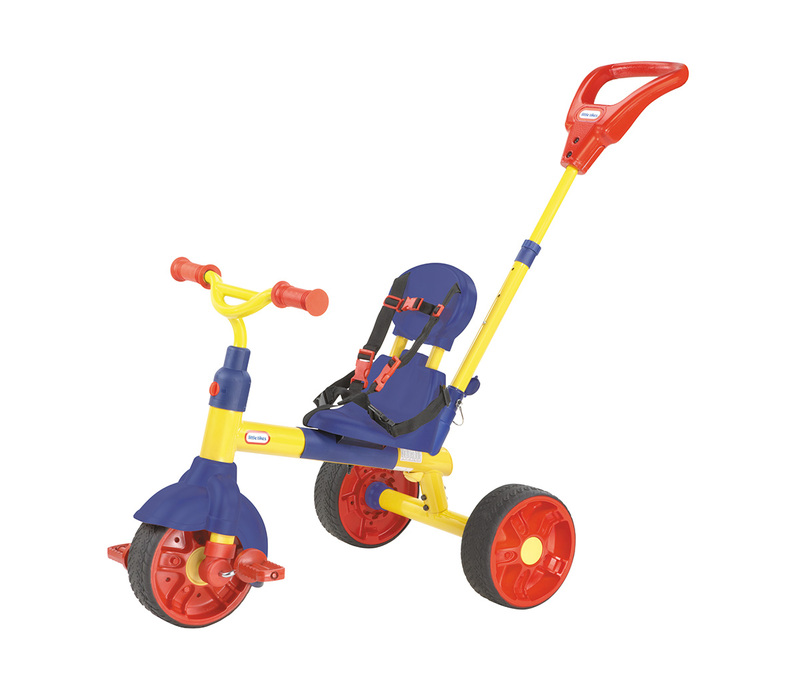 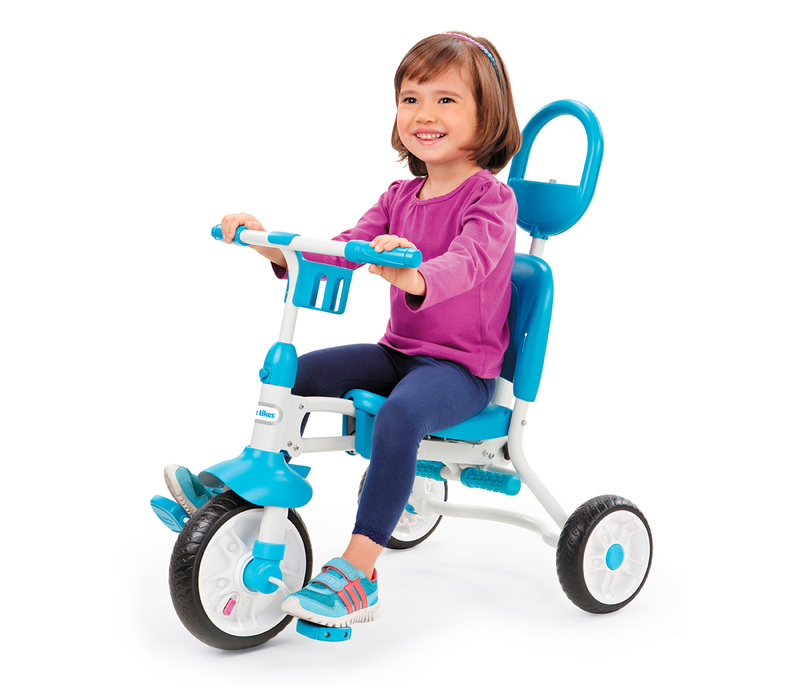 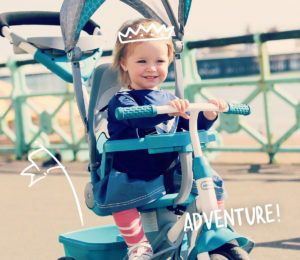 Little Tikes Trikes let children ride straight into their own world of adventure, as they pedal through those early stages of development! 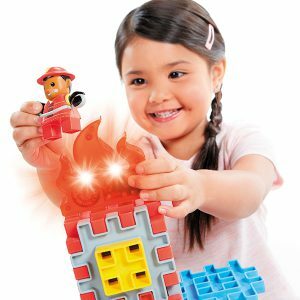 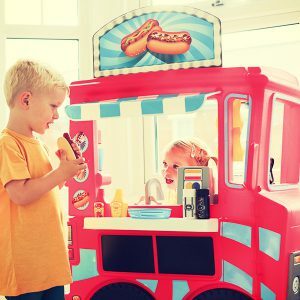 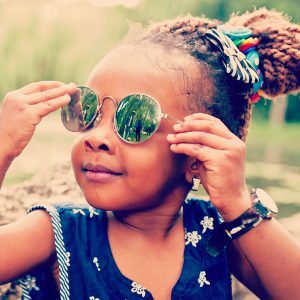 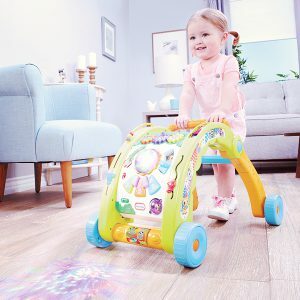 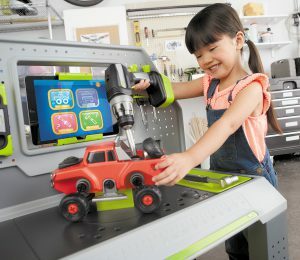 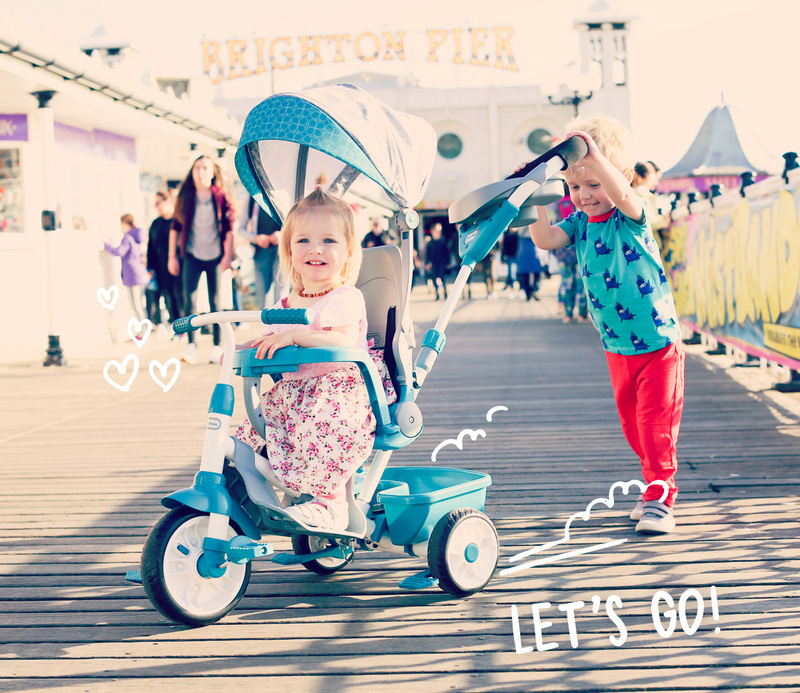 Say hello to endless on-the-go fun that puts your little one firmly in the driving seat, while being perfectly convenient for you! 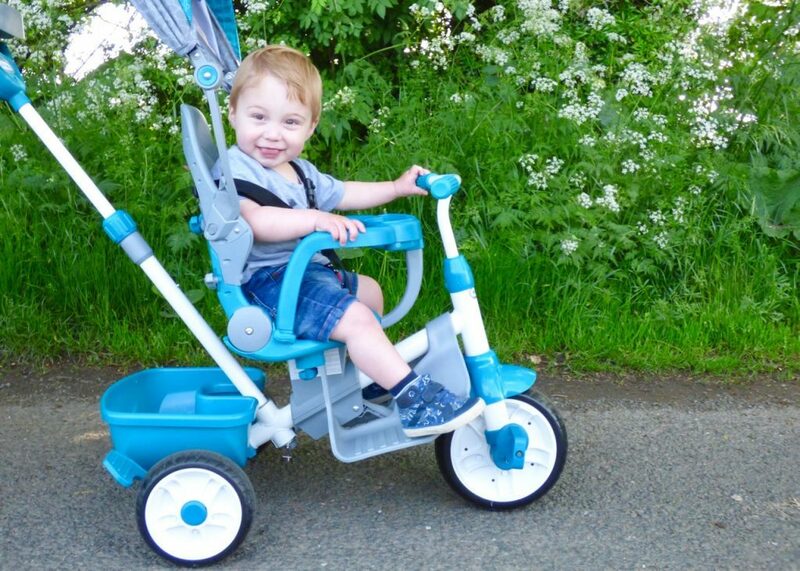 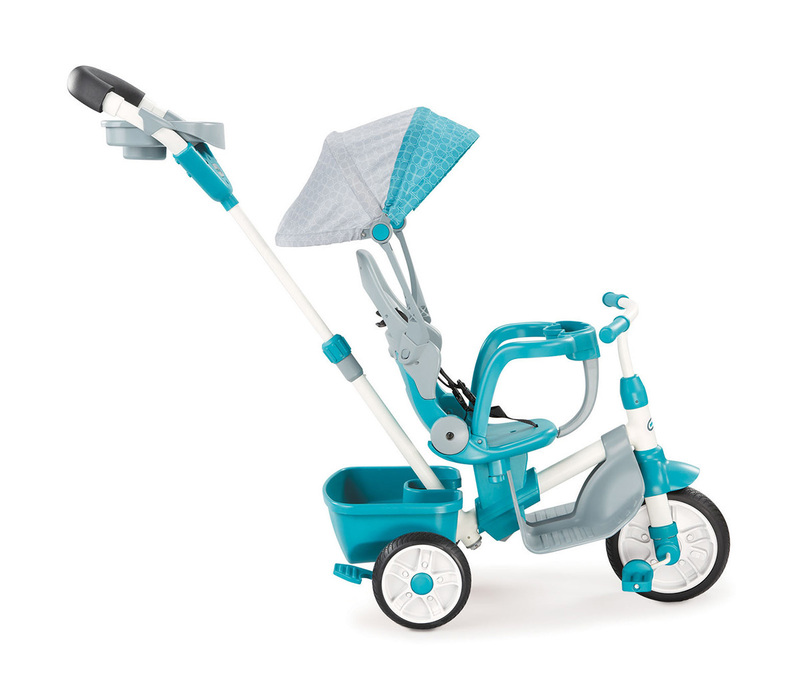 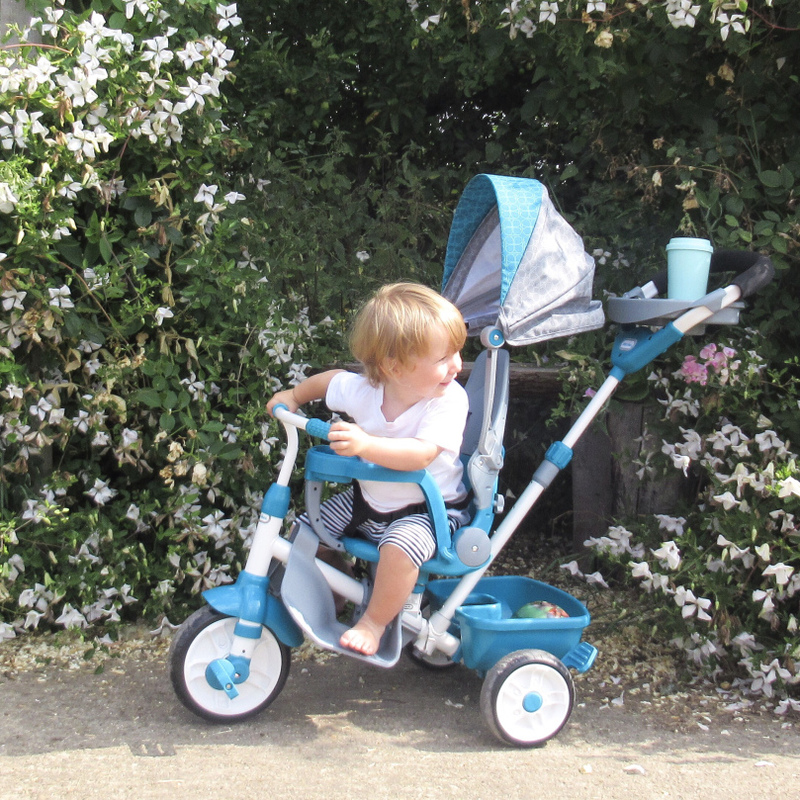 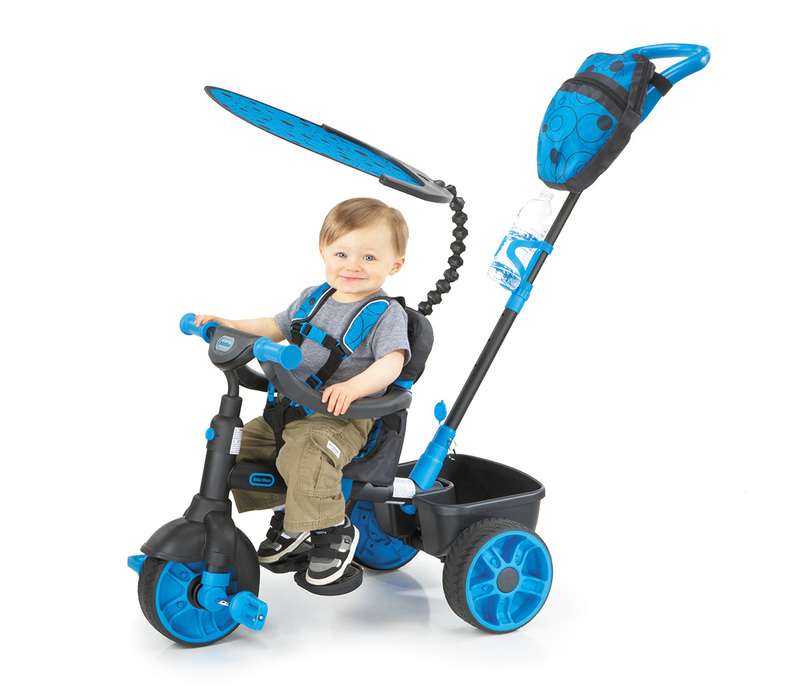 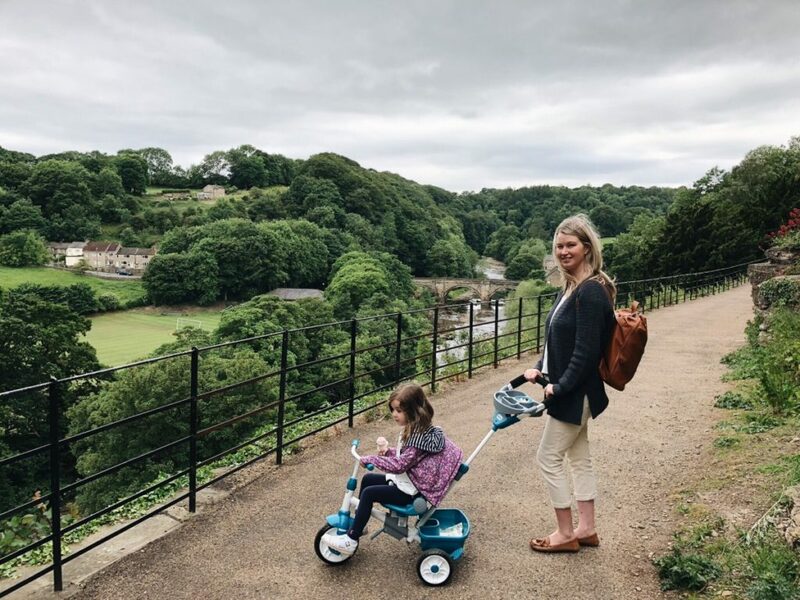 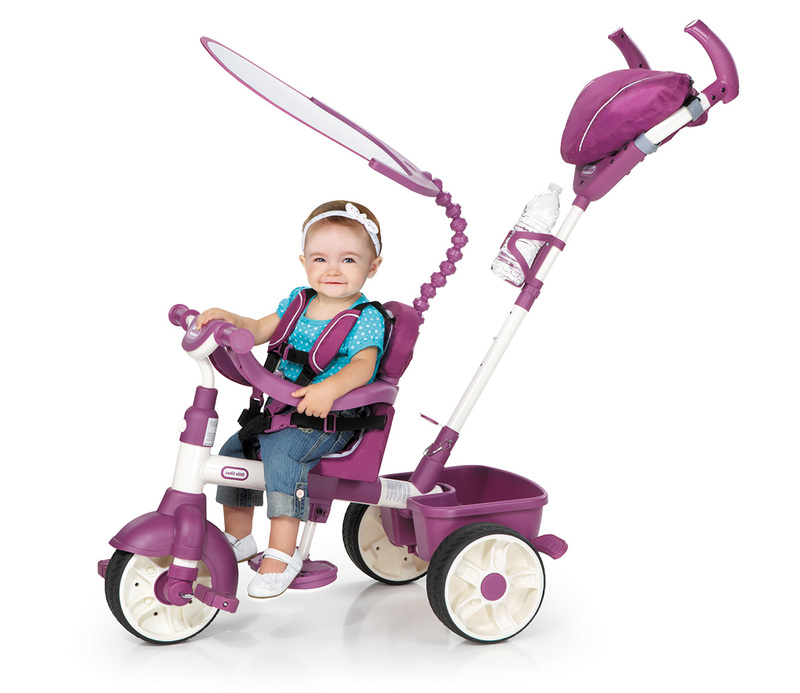 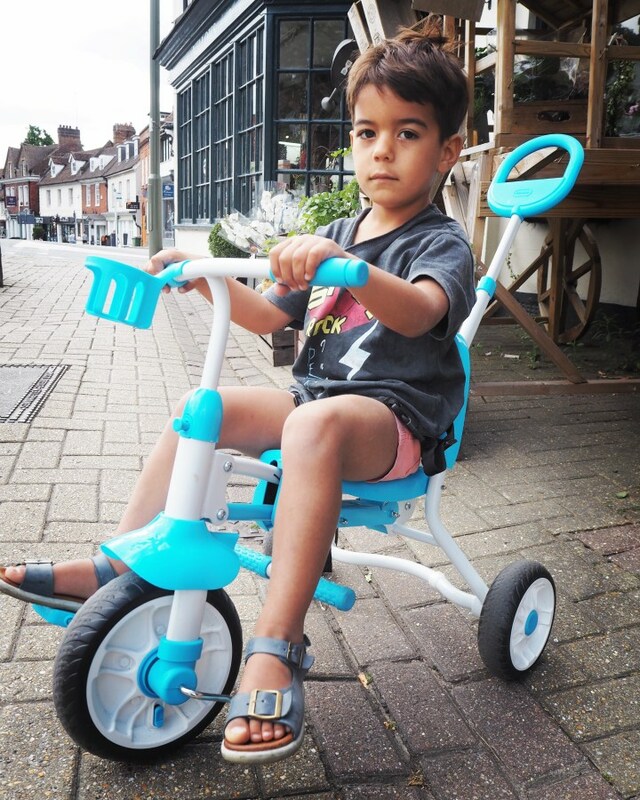 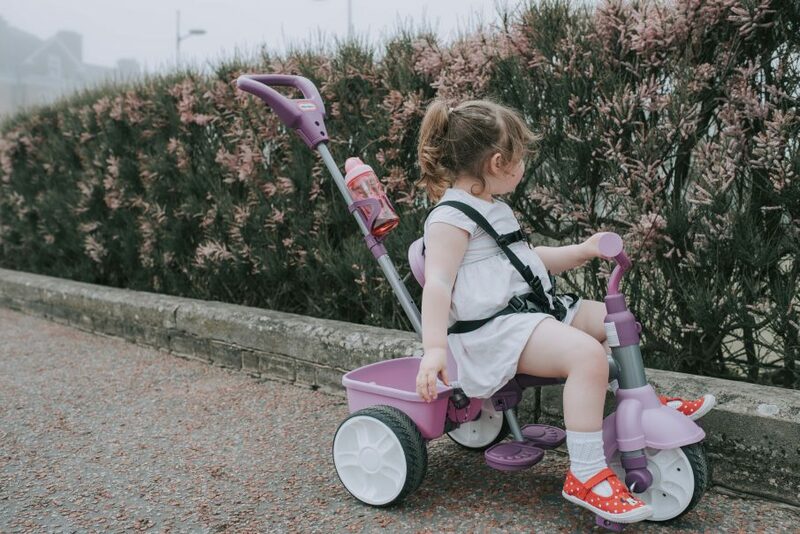 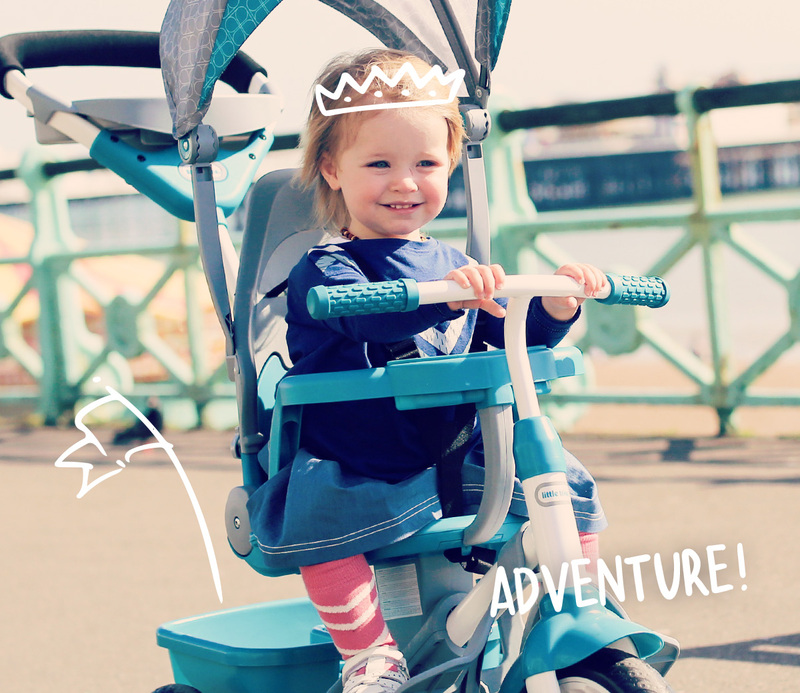 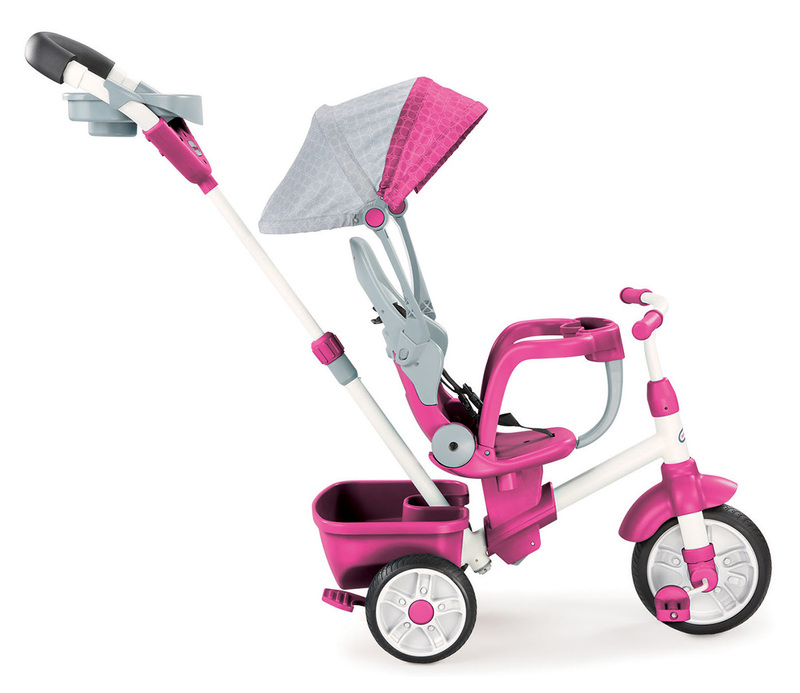 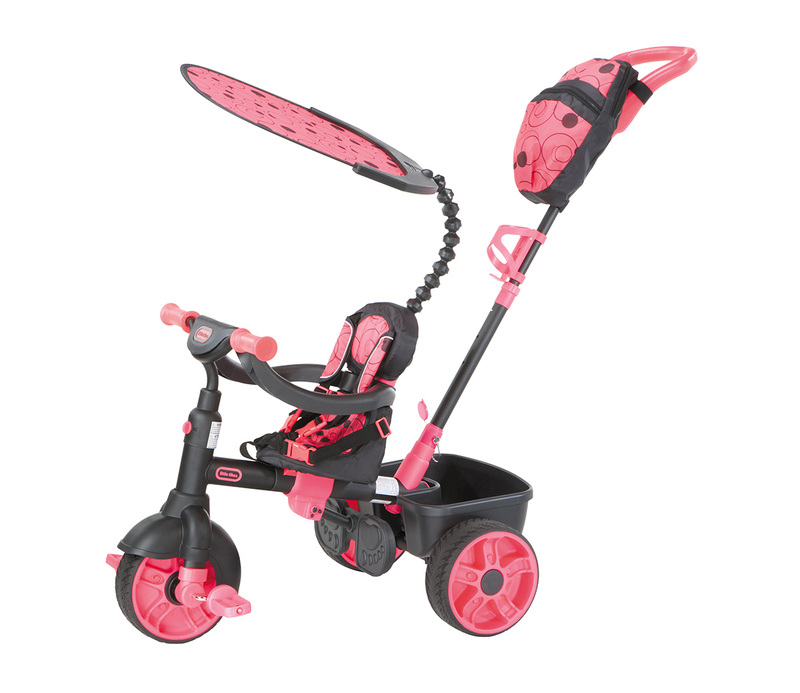 Take in the fresh air, whether you’re pushing, strolling, guiding or watching your little triker ride freely! 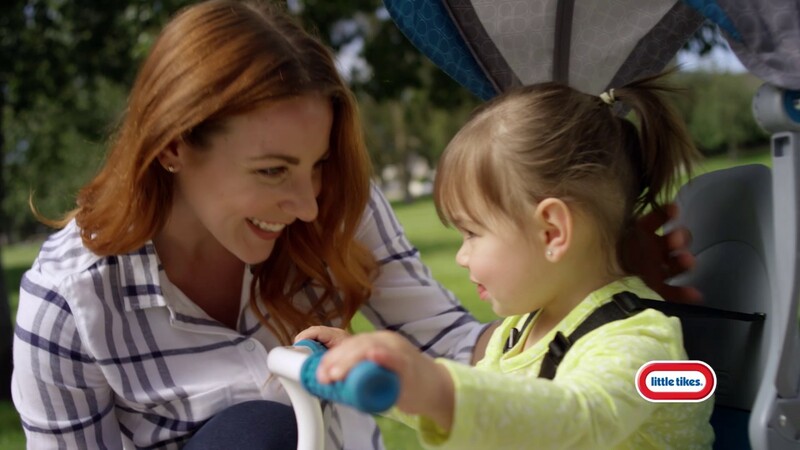 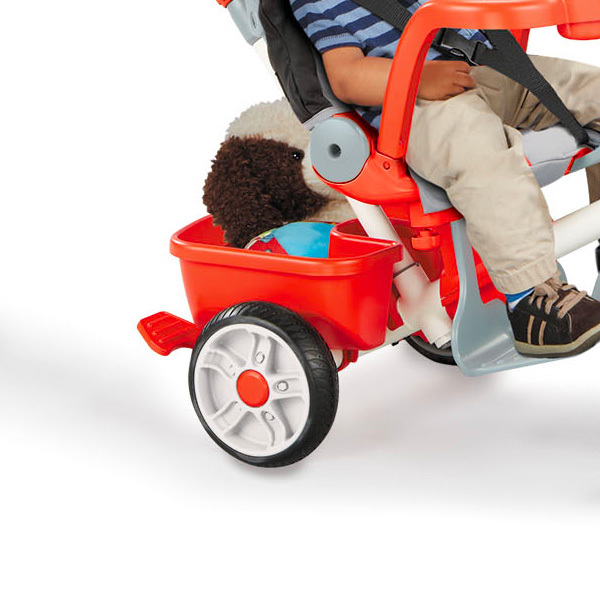 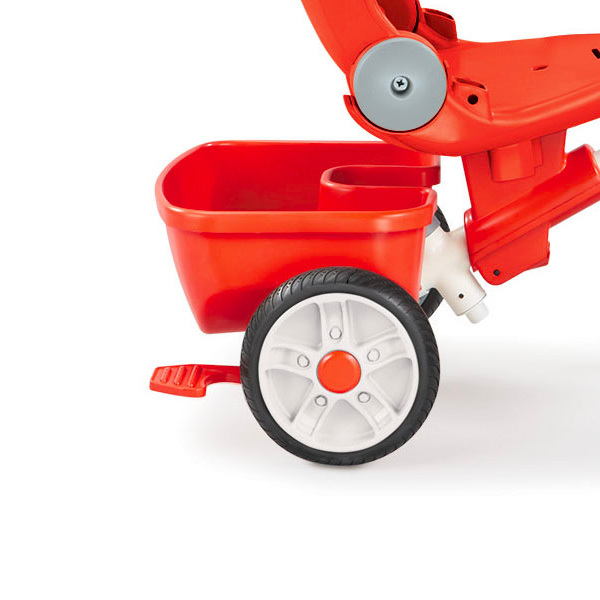 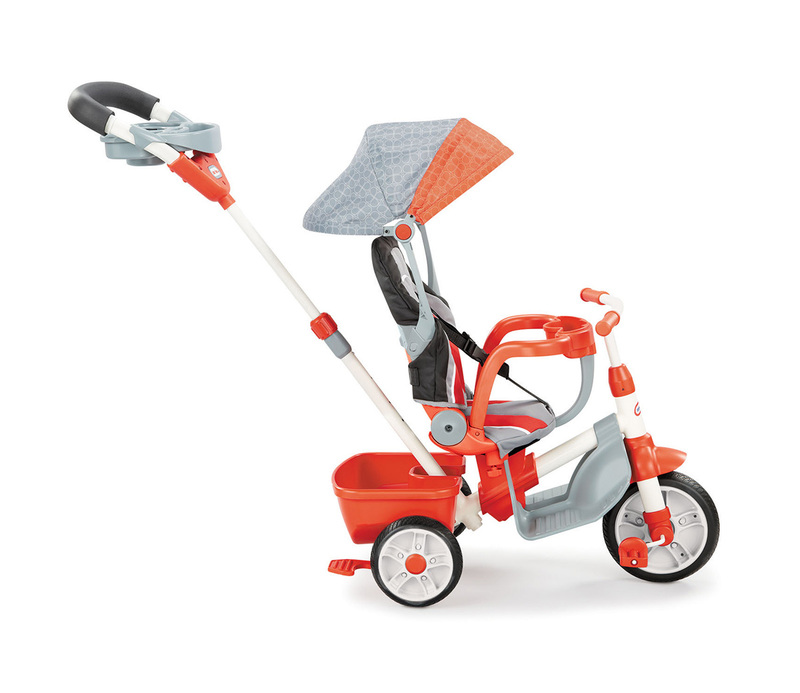 Check out the Little Tikes 4-in-1 Trike for an exciting first bike that grows with your child – and the Little Tikes 4-in-1 Sports Edition Trike offers even more parent-friendly features! 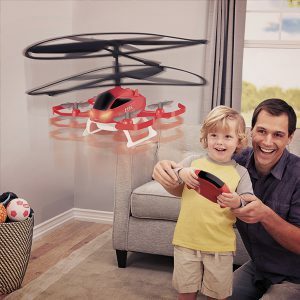 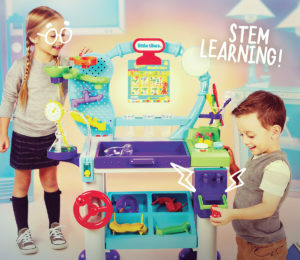 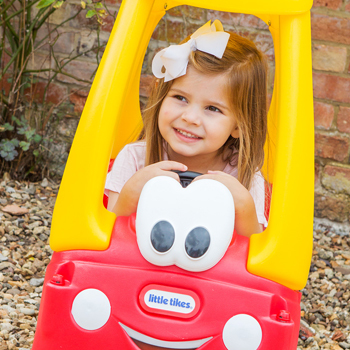 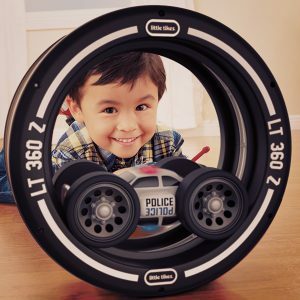 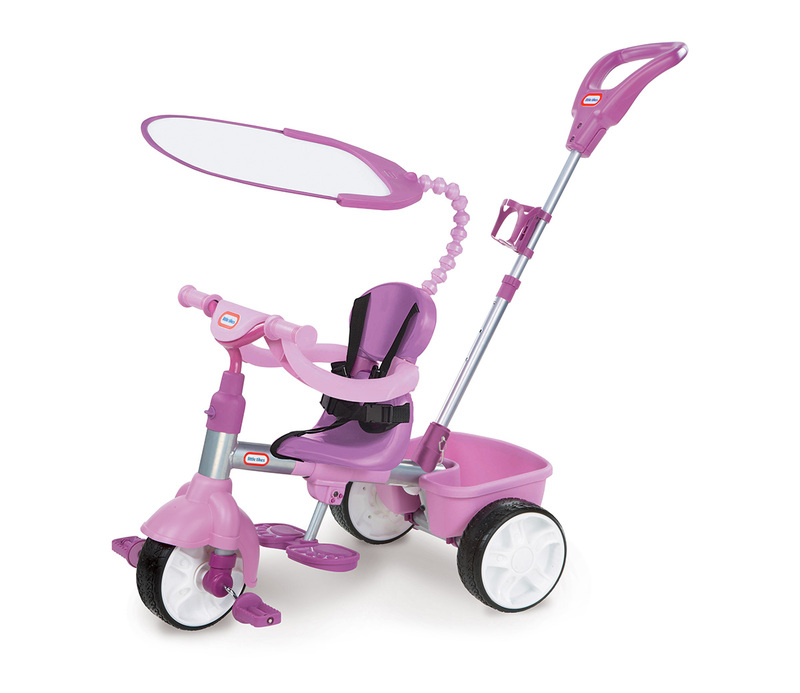 Your little one will love feeling in control and navigating the park – weeeeeee! 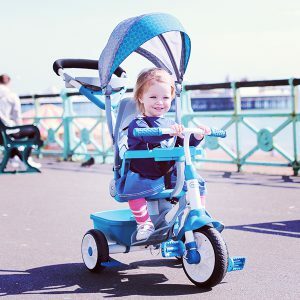 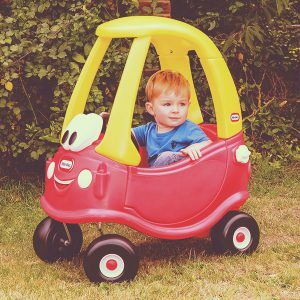 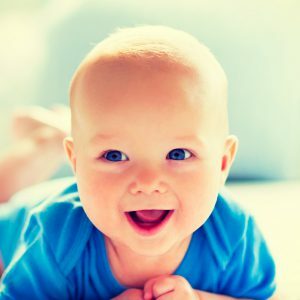 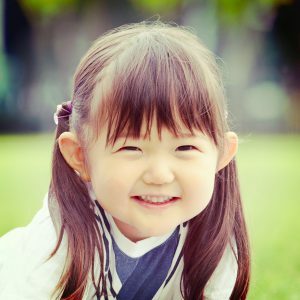 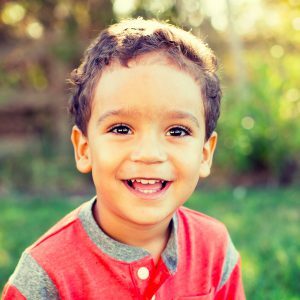 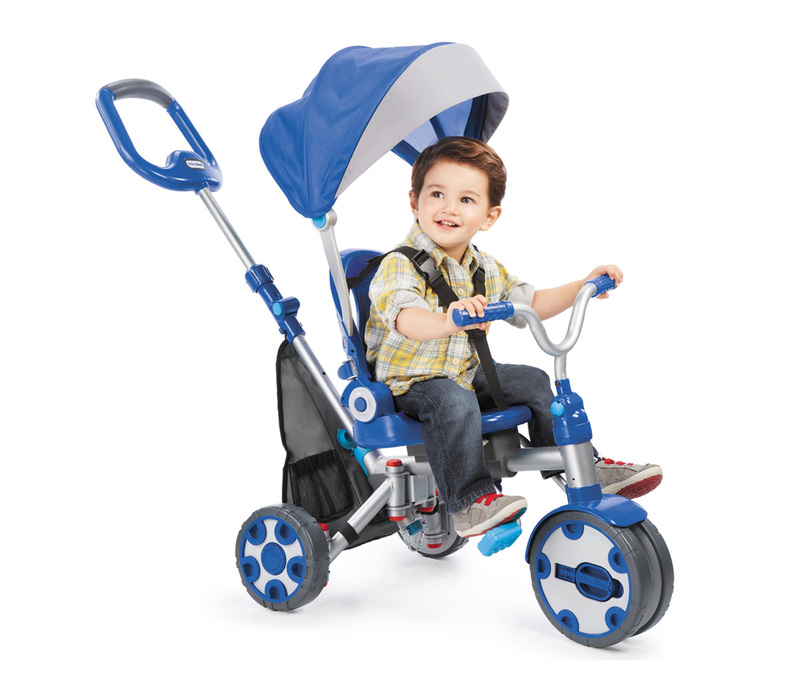 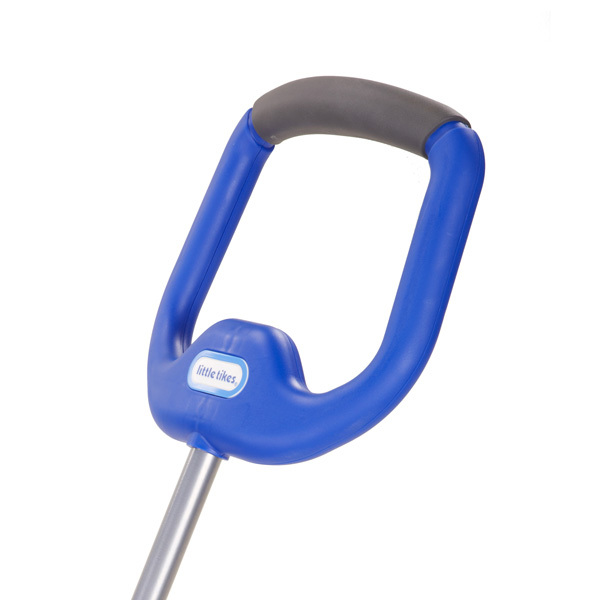 Keeps your little one safe in the first stages of trike development and can be removed when they’ve grown out of the early parent-drive and parent-steer stages. 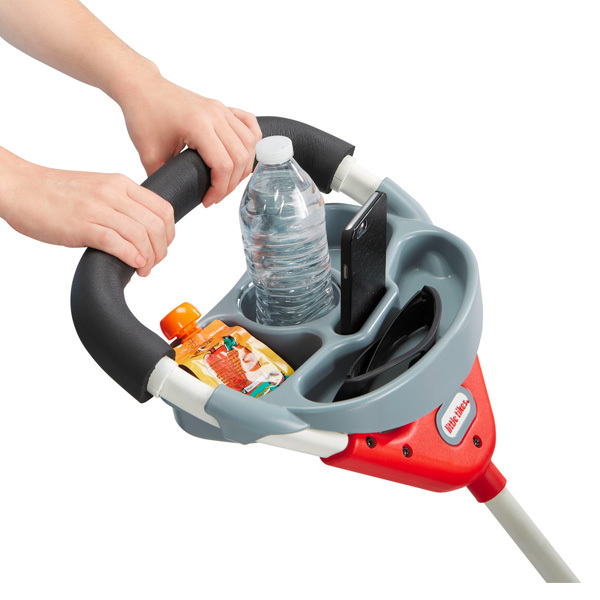 Keep snacks and all those other parent essentials close to hand. 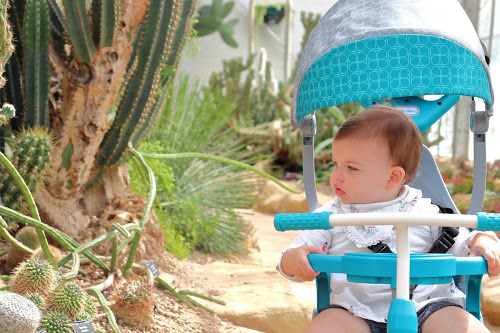 Softly padded, this seat is designed for maximum comfort. 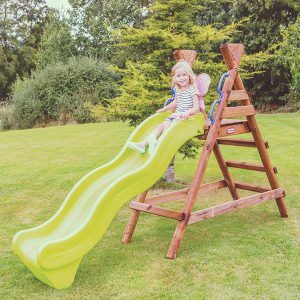 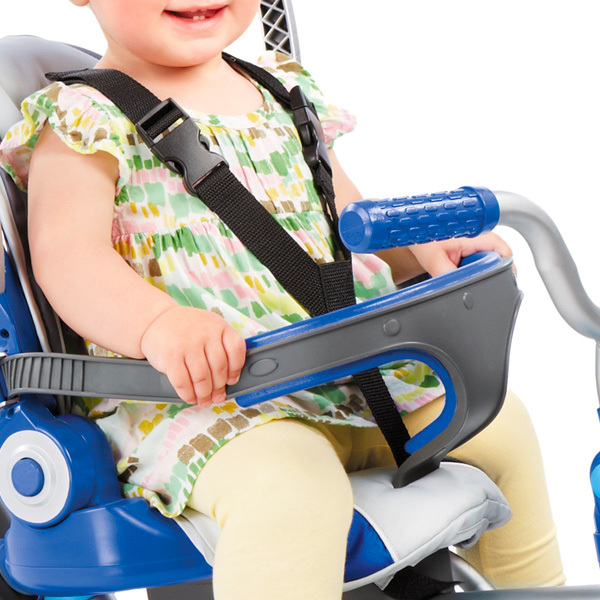 The seat can also recline fully, perfect for when your little triker needs a nap! 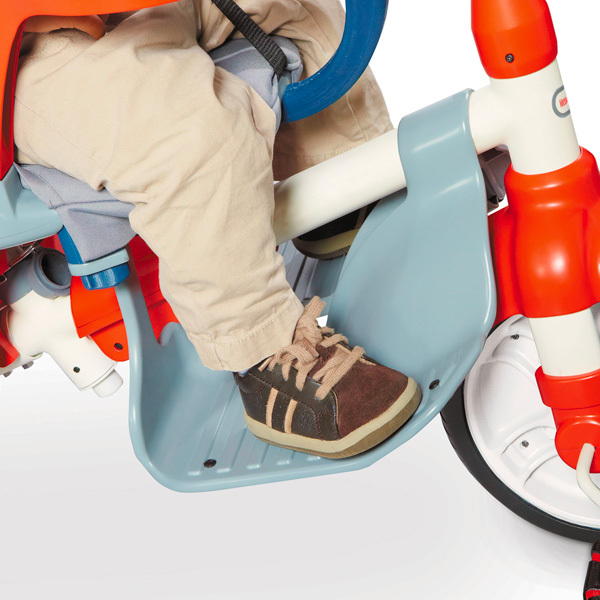 Little feet are protected when they’re not yet ready to pedal. 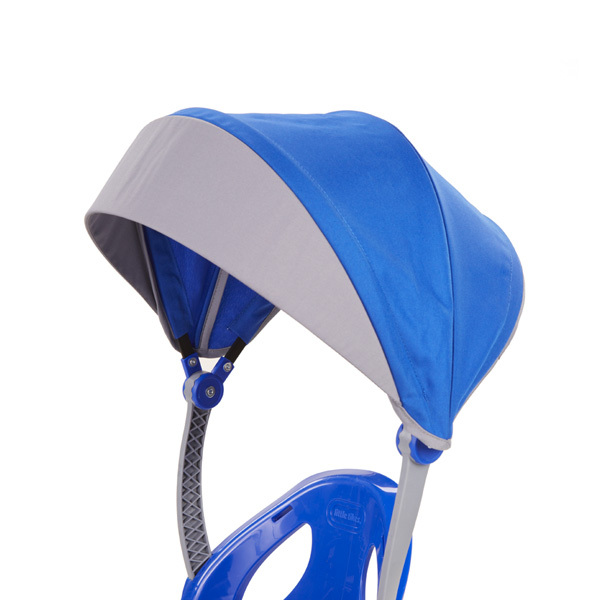 Removable and adjustable UV protected hood or canopy. 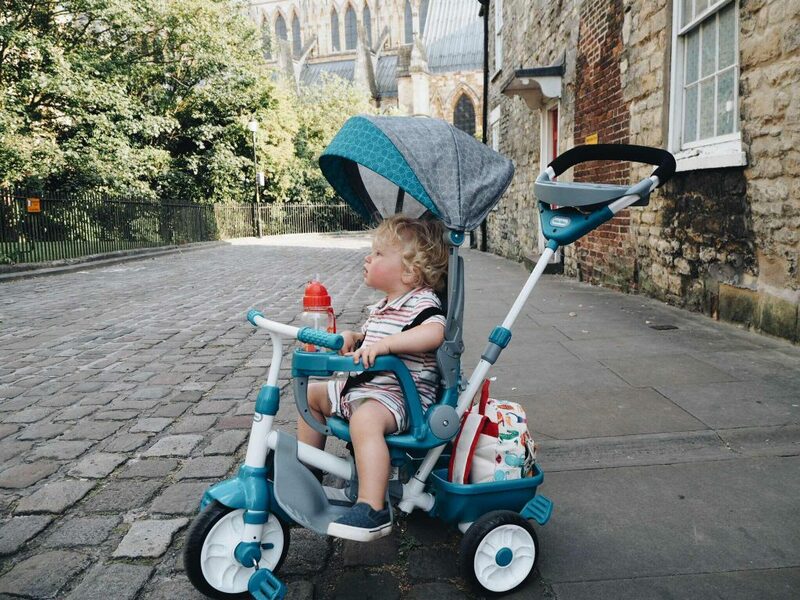 There’s plenty of space for essentials when you’re out and about. 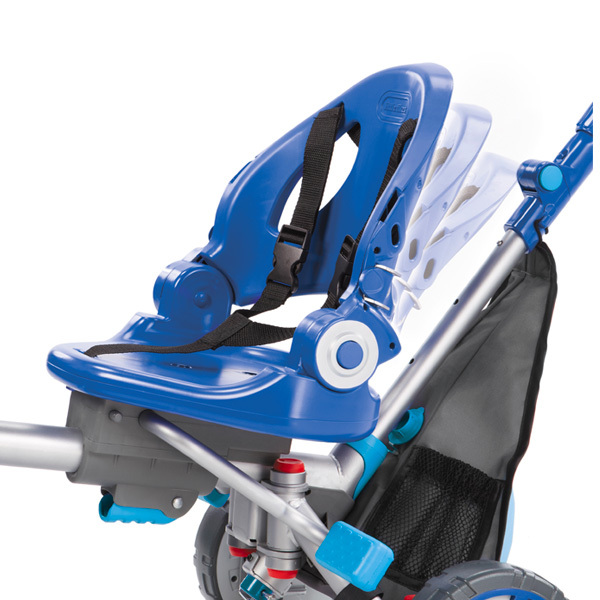 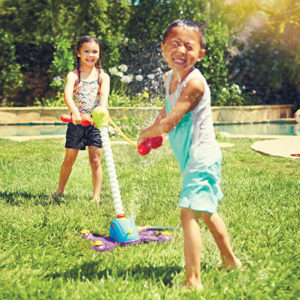 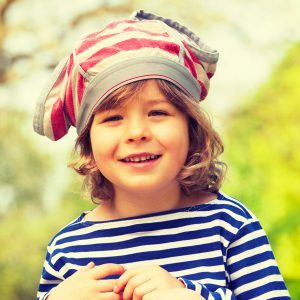 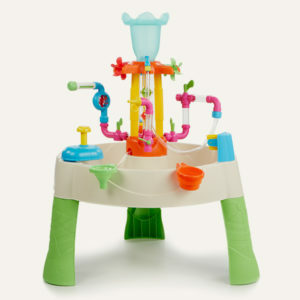 Adjustable and detachable for maximum comfort and to suit your little one’s development. 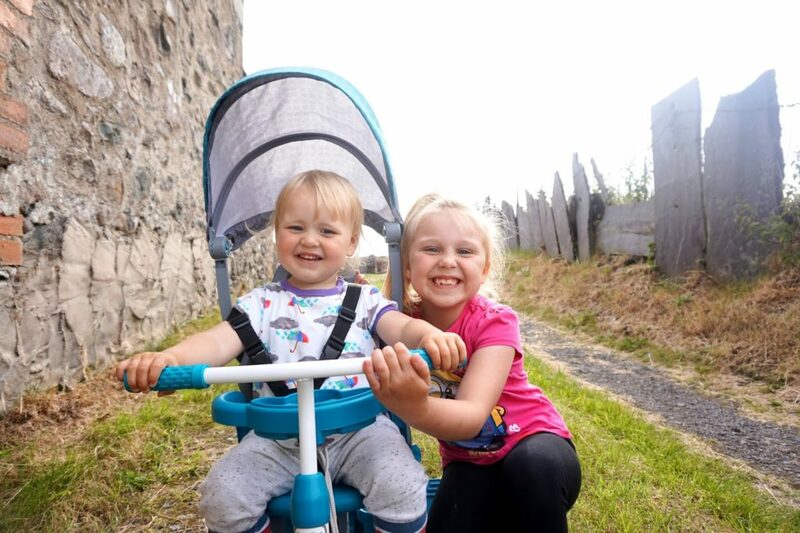 Safe parking for when you’re both taking a break from your trike adventures.